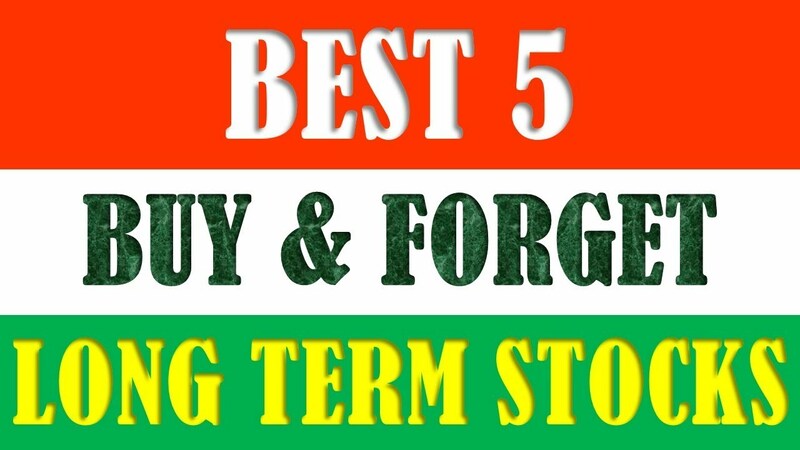 Money Market Tips: STOCK MARKET--What are the top 5 stocks for long term investment in India? 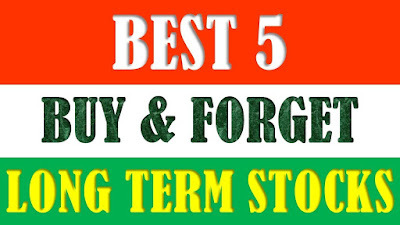 STOCK MARKET--What are the top 5 stocks for long term investment in India? When you are investing in stocks for the long term , the first critical factor to check is the life span of the product or service offered by the company. The products should be use for at least the next 10–15 years.. If you want to make good profits from stocks in long term , then make sure that you are investing in growing sectors. Few industries like technology, machine learning, renewable energy , electric vehicles etc are on the verge of the rapid growth. · Information Technology : IT companies are growing at a much faster rate compared to the manufacturing companies. And obviously , skilled employees in the information technology industry are earning a lot more than those in the traditional industries. Major companies like … Infosys, TCS , Wipro , HCL, Tech Mahindra etc..
· Housing Finance Companies : Housing Finances or NBFC (Non banking finance companies) are growing to play a crucial role in the growth story of India. This is easily one of the best sectors for long term investment in India. · Pharmaceuticals : This sector is in bear phase for last few years, however, they are few one of the best sectors for long term investment in India. · Infrastructure : The growth in the infrastructure is the fastest , you might have already noticed the continuous work in building new airports , railway stations, metro etc..